This candid photo that I photographed was during the my first wedding as a wedding photographer in Dubai was during a beautiful Beach Ceremony in Al Qasr Jumeirah Hotel in Dubai. 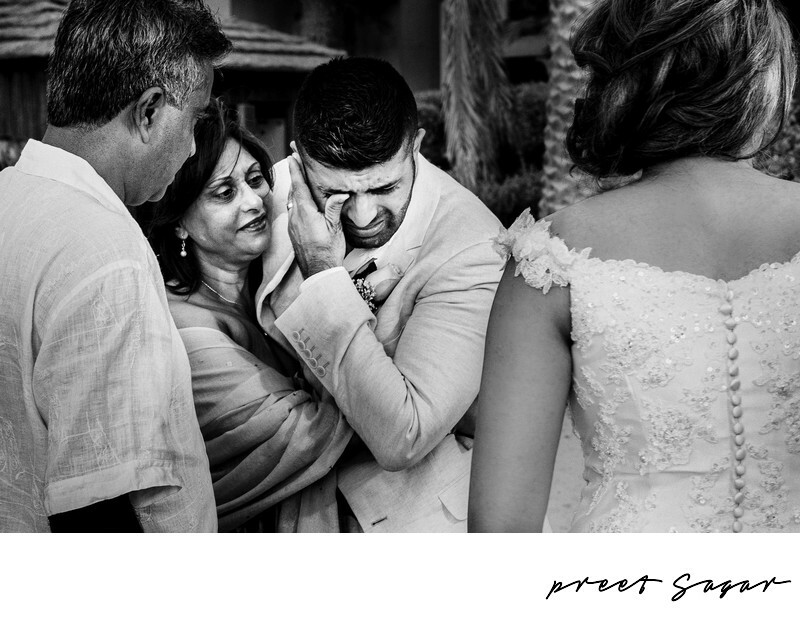 During this wedding I realised my love for Photojournalism as I am naturally drawn to beautiful emotional moments. As a wedding photographer I am grateful for the bride and groom and the entire wedding party for their trust in my ability to capture their wedding photos with honesty and love. Location: Al Qasr Madinat Jumeirah Hotel - Dubai - United Arab Emirates.